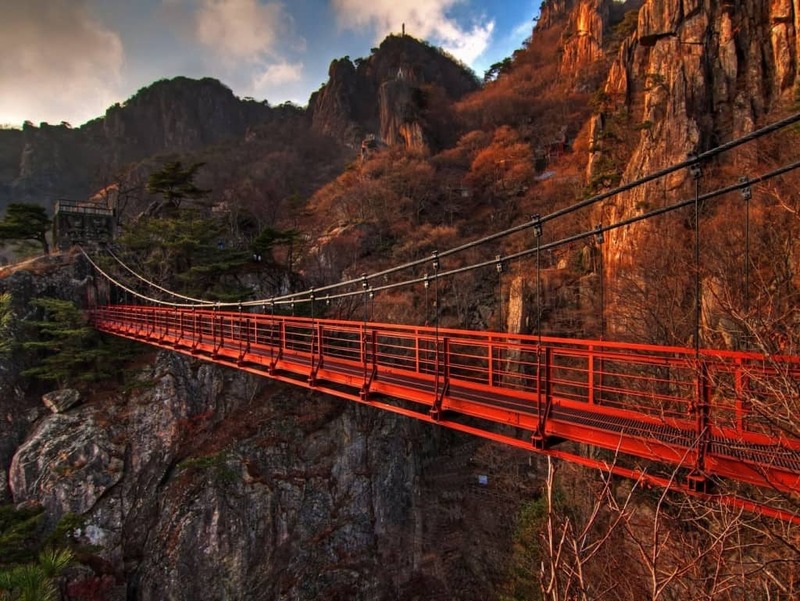 Spanning a total of 50 meters, the South Korean bridge is massive and runs over a foreboding ravine. The staircase up is quite steep in some places, and is dangerous for travelers. 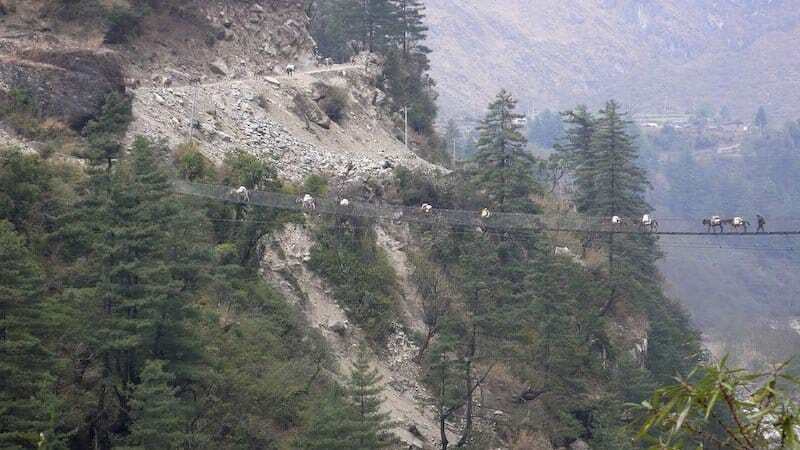 The Hanging Bridge of Ghasa appears ancient and abandoned, but is used to move herds of animals each day. 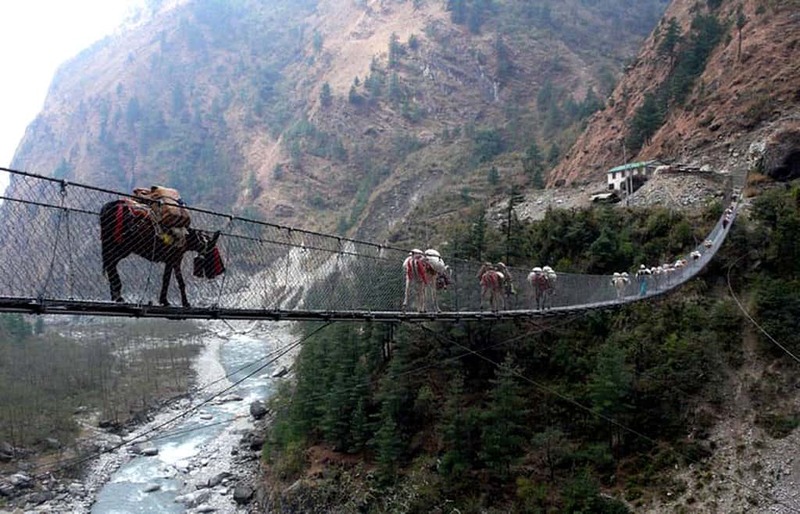 Anyone who crosses the bridge should be prepared to share the tight space with quite a few animals. 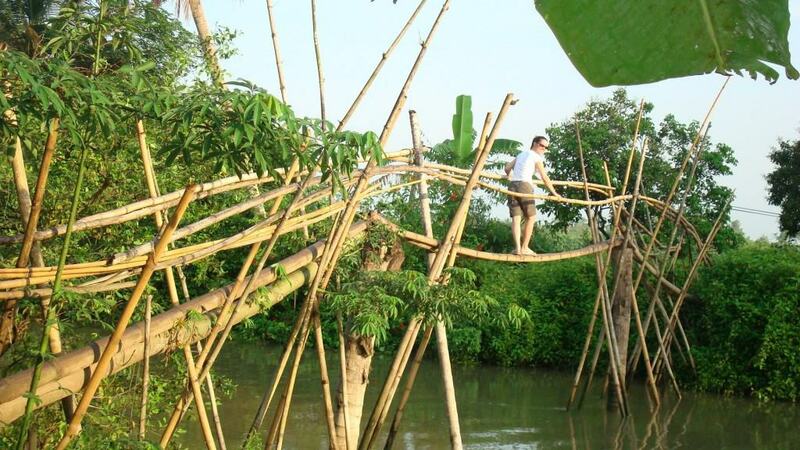 Made up of a single bamboo log, these unstable bridges feature an equally unstable handrail that only a monkey should cross. People still do, however, and some tumble over the edge. 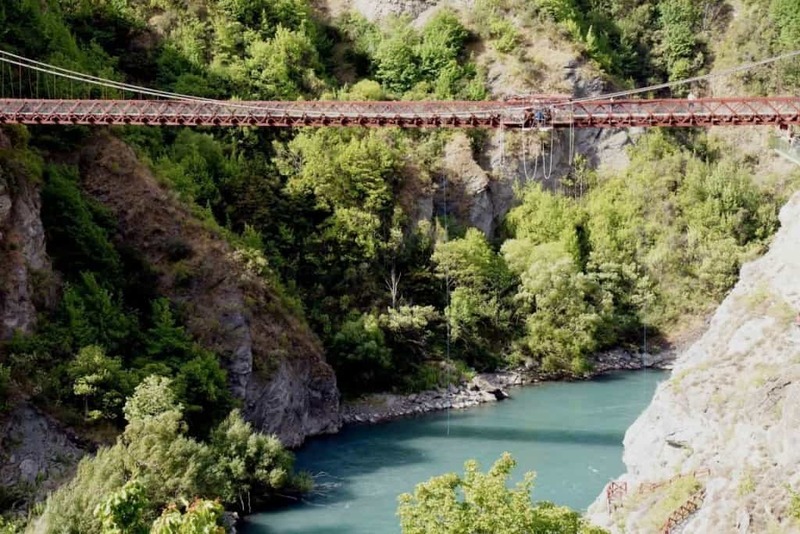 This is considered to be one of the most terrifying suspension bridges throughout Japan. At just over 50 years old, the bridge has been through a lot of wary weather, making it rickety and unsafe. 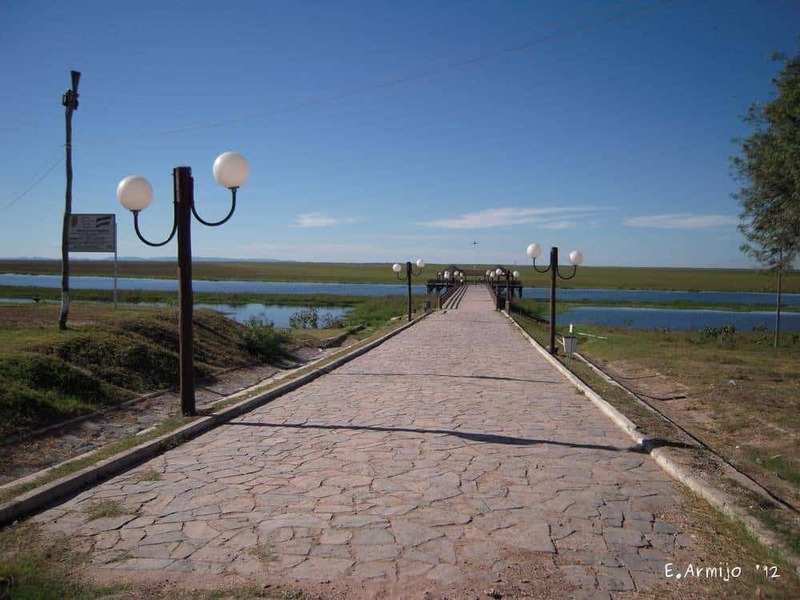 This Bolivian bridge is a single-lane expanse that is both unstable and ridiculously long. Trains are constantly crossing, making it a problem to get across the bridge in enough time. 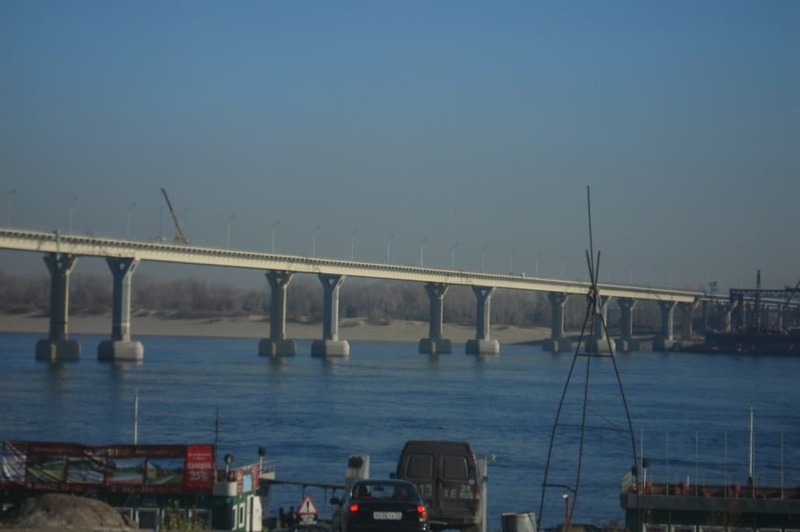 An entire concrete bridge spanning the entire length of the Volga River in Russia. During particular windy weather, the bridge will oscillate and can be closed to traffic of all kinds. 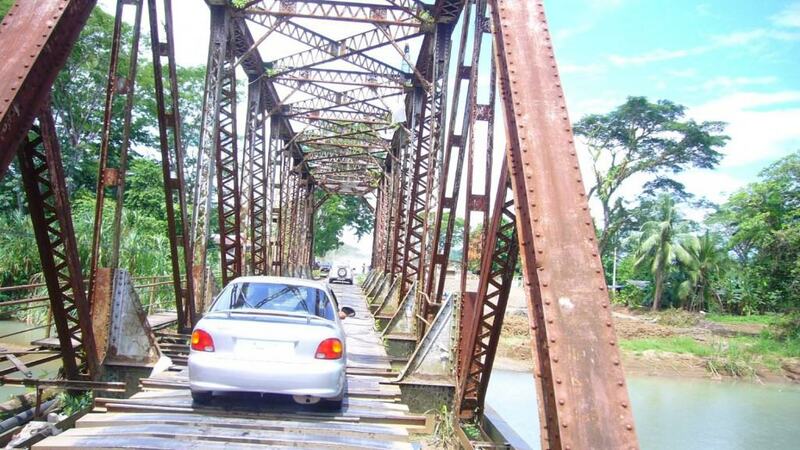 The Quepos Bridge has become quite known for being extremely narrow across. Cars can pass in one direction at one time, so the other side must wait their turn. The bridge shakes violently and groans loudly with each passing vehicle. 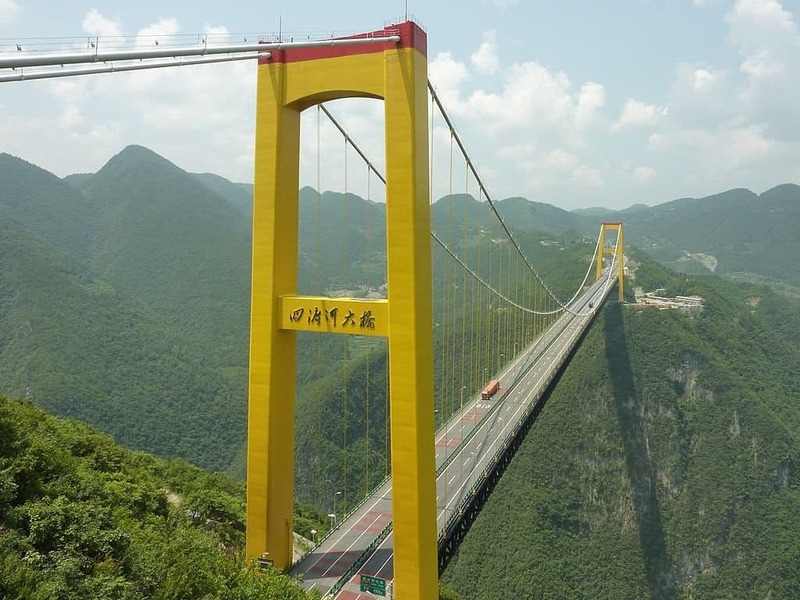 This Chinese suspended bridge spans over 1,300 meters, connecting Shanghai to Chendo. 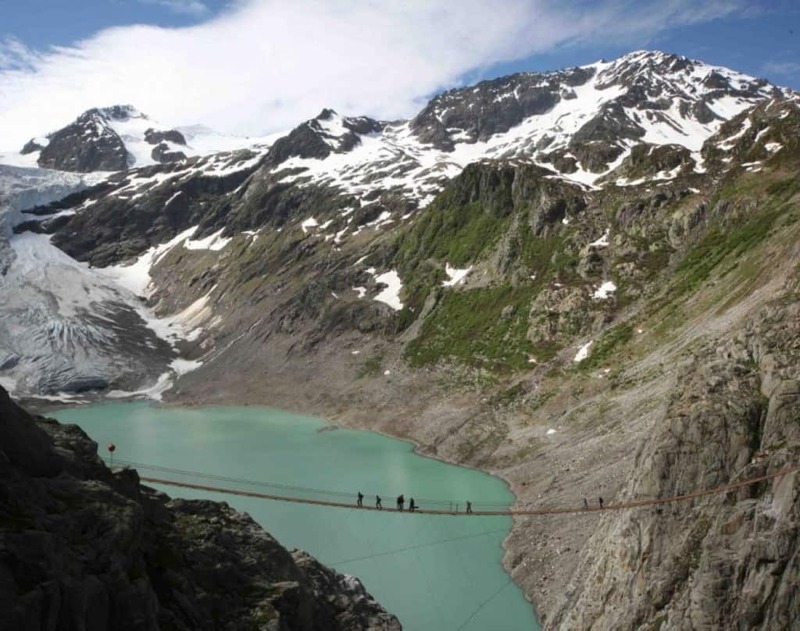 With a height of over 460 meters, the bridge is considered one of the highest in the world.